Germany stocks and country-specific exchange traded funds are trying to find a stable footing after global uncertainty and slowdown concerns weighed on the largest economy in the Eurozone. Year-to-date, the iShares MSCI Germany ETF (NYSEArca: EWG), the largest exchange traded fund tracking German equities, gained 6.3%, the First Trust Germany AlphaDEX Fund (NYSEArca: FGM) rose 9.9%, Franklin FTSE Germany ETF (NYSEArca: FLGR) added 6.4%, Xtrackers Germany Equity ETF (Cboe: GRMY) increased 6.7% and SDPR Solactive Germany ETF (NYSEArca: ZDEU) advanced 5.7%. Weighing on the German markets, confidence among German businesses weakened in February after output stagnated in the fourth quarter as inventory levels slipped, Bloomberg reports. Nevertheless, health rises in consumption and investment over the coming months are beginning to offset the weakness. Policy makers are walking a fine line as they try to assess the economic health, with surveys on Thursday showing the persistent manufacturing weakness but improvements in services. Meanwhile, investor confidence has not meaningfully picked up and there have been sharp downgrades to the growth outlook. 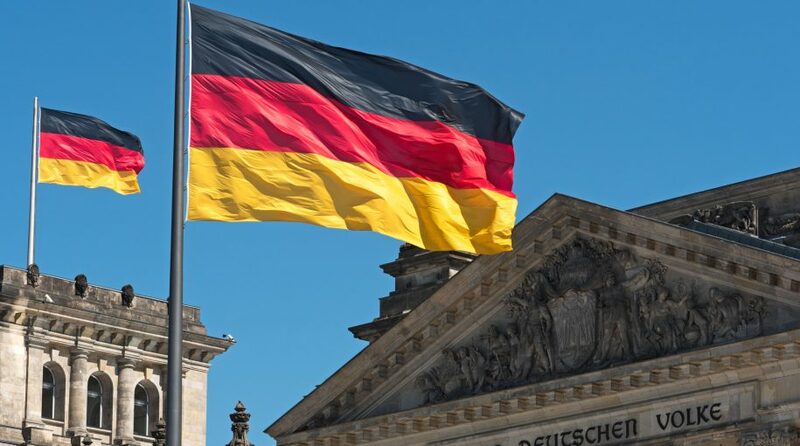 Germany’s Bundesbank has insisted there are “no signs that the slowdown is morphing into a downturn.” Looking ahead, consensus forecasts support the outlook, with growth of 0.4% for the first and second quarters of 2019.